And increase your chances of making over $1000 bi-annually. New to the IMA Program? 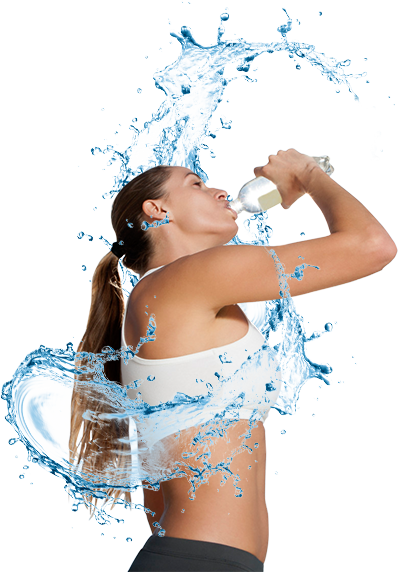 Simply join our free program and then purchase Nestle Waters products from a preferred distributor to qualify for rewards. You can increase your chances of making over $1000 bi-annually. 2019 IMA Enrollment is Open! If you're already enrolled in the 2018 IMA Program, you can easily enroll for the 2019 program. Plus, we've changed the program – so you can MORE CASH!! Poland Spring is my top seller. I have been on the program for 5 years and get a rebate twice a year. I have been part of Nestle’s IMA program and like the triple point items that I can stock in my store.